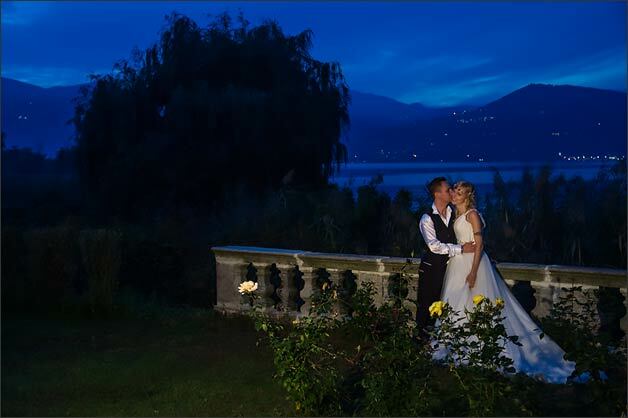 oday we would ove to share with you a very special and magic wedding held last October on Lake Maggiore shores at Villa Rocchetta. Paolo and Sara decided to tie the know with a druid blessing. A rich event full of meanings that evoke ancient celtic tradition back to life roots elements: Air, Earth, Fire and Water. Do you remember about Braveheart movie with Mel Gibson? Do you remember romantic secret wedding in the forest of main character and beautiful Murron? Well Paolo and Sara wanted to do the same! 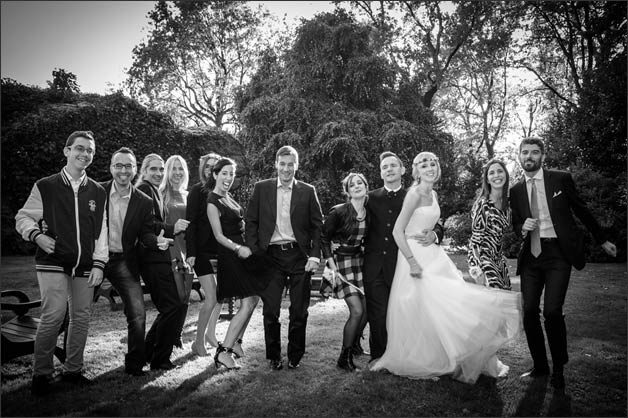 The entire day event was documented by one of the most appreciated reportage wedding photographer on Lake Maggiore: Piero Gatti. 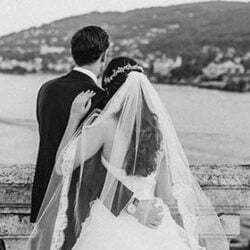 Good experience, passion and a good knowledge of the area make Piero Gatti a very good choice for your wedding on Lake Maggiore. 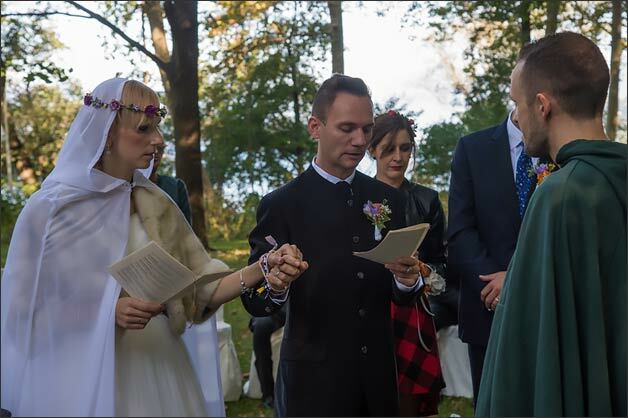 Hand Fasting is an ancient ceremony related to Earth spirituality. A druid blessing is intended as a commitment of support, love and honour. Two souls commit in the circle of life in front of their community, family and friends but even in front of their ancestors, local spirits, earth and creation elements. 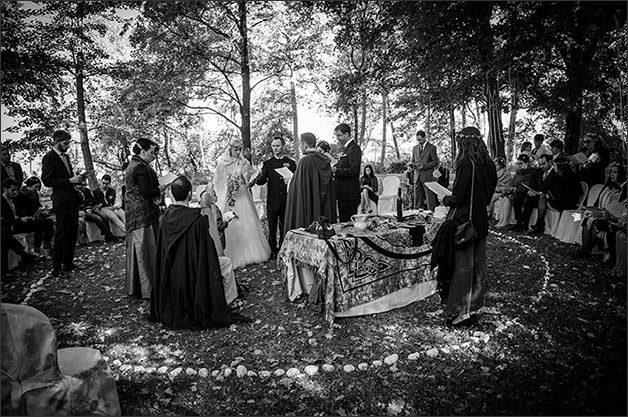 Ceremony is conducted by a Druid inside a circle, an intimate, natural and protected space in which couple is welcome to pronounce personal vows and commitments. Ceremony can be accompanied by the sound of an harp, a magic instrument in Celtic tradition. The player – a Bard – adds special vibration to souls present. 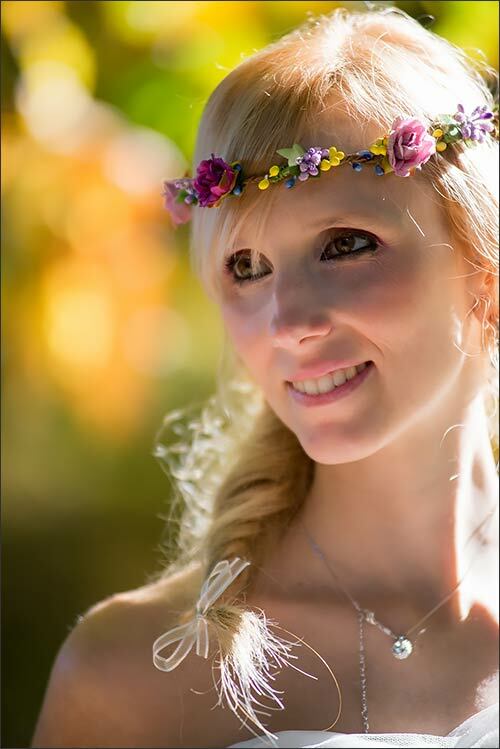 A Druid wedding is a spiritual ceremony so it is open to all faith and belief. 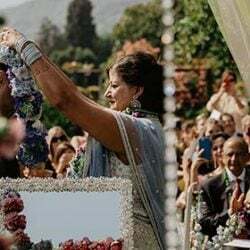 Ceremony can have same sacrality and respect to any other religious wedding. It is very important that all guests respect bride and groom’s choice. 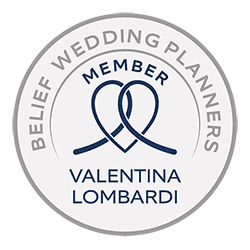 It does not have legal value but it can be associated to a civil ceremony in special cases. 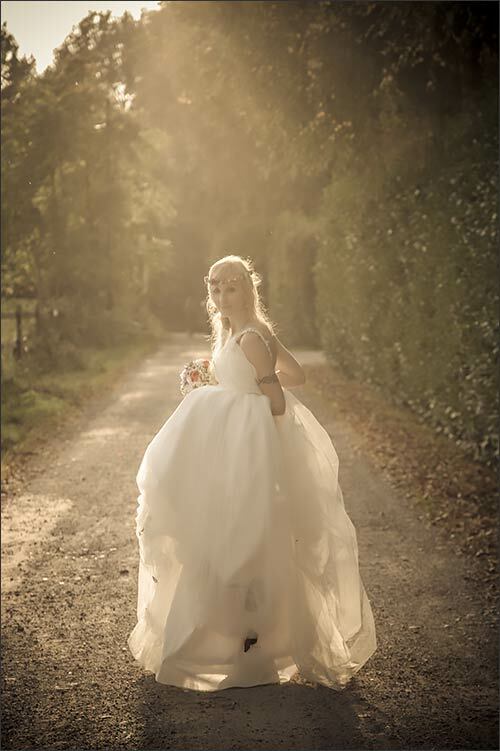 For the bride we suggest a long dress with wide sleeves and many decorations on as tradition wants. 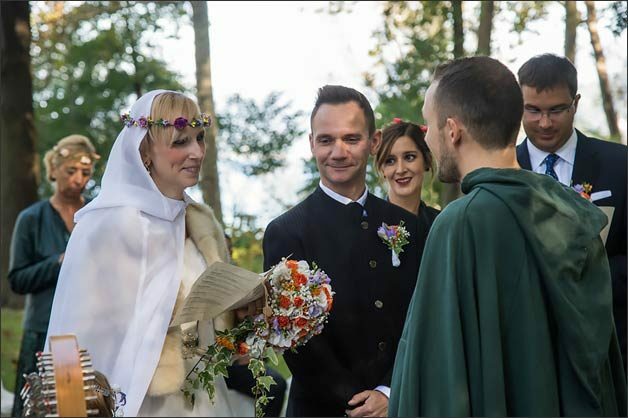 Instead of a veil we suggest a Domino with hood. She will unveil her head in front of her husband to be at the alter. For the groom a kilt can fit well or another elegant suit such as a jacket with tunic and throwers. There is not a real dress code for a Druid wedding but it is important not using costume party dresses. Same is for guests. The choice for Villa Rocchetta has not be casual. Druid ceremonies are usually held in forests to be connected with nature. 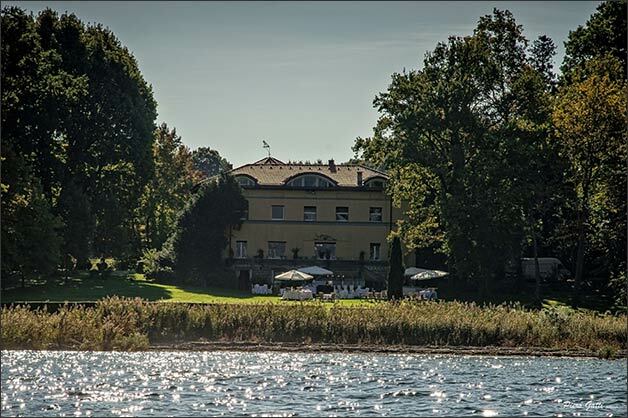 Villa Rocchetta on Lake Maggiore had this special feature. It is located just on the shores among canes, birches in rich Quassa park. Villa Rocchetta has this special spirit of into the wild for a druid ceremony. 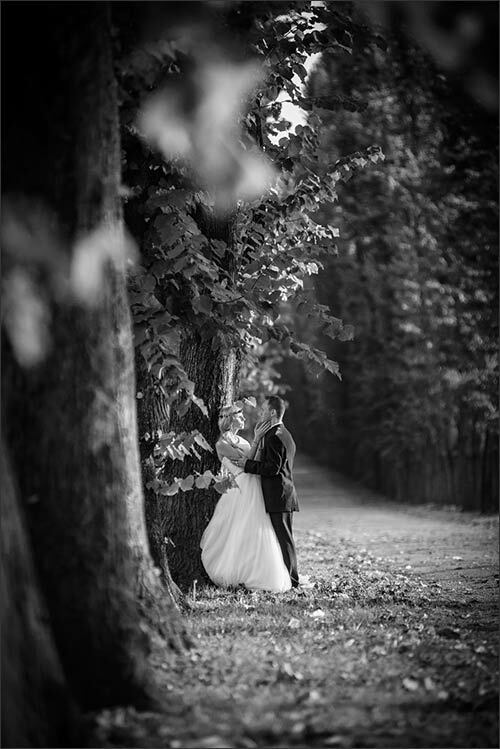 Villa Rocchetta was just perfect for our Druid wedding. 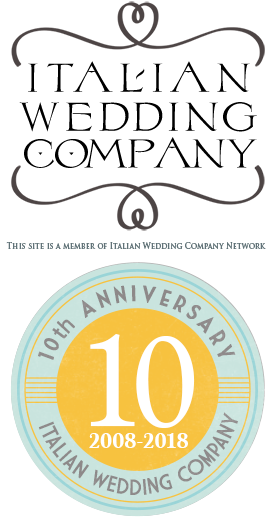 Among many venues we chose it as it is a hidden pearl, in a wood, by the waters well hidden by canes. Villa has a special secret position in the nature. It is a real lost Eden, the perfect place to recall 4 elements: Air, Earth, Fire and Water. 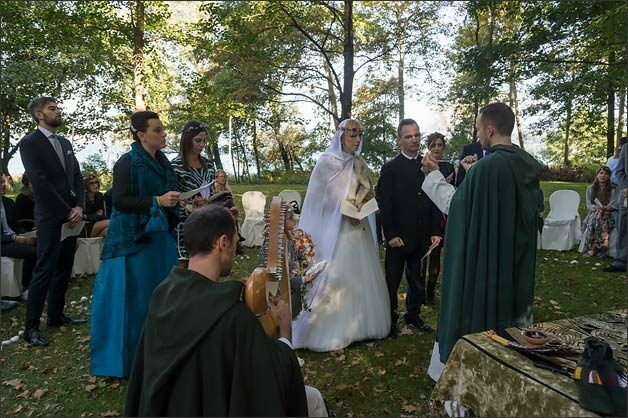 We chose a Druid wedding to get back to our roots, to a original spirituality. This helps us to simplify our complicated present. This is a coherent choice for our needs and our life philosophy. Each moment of the day has been planning following villa features. We welcome our guests at the main entrance of the villa under the portico with a welcome coffee. Bride arrived on a wooden boat by the beach of the villa. 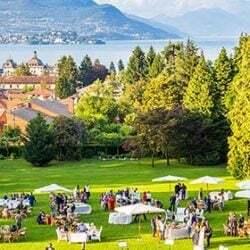 Wedding ceremony was held in the wood, aperitif to follow on the meadow in front of the villa and wedding breakfast was served inside the warm rooms of this historical villa. Party was planned inside the main room with veranda overlooking the lake. We cut the cake by oaks of the park. 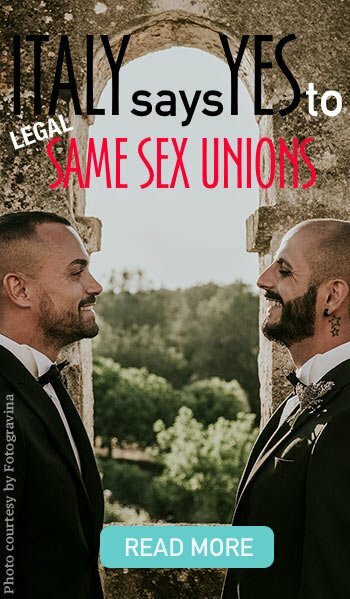 A very special thanks to Piero Gatti for sharing these great pictures. 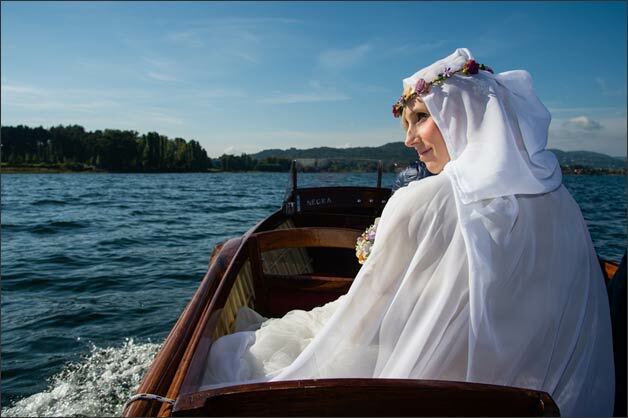 A deep thanks to Sara and Paolo for sharing their magic Druid wedding on Lake Maggiore.